James has served as a Research Associate at Buasara since 2016. 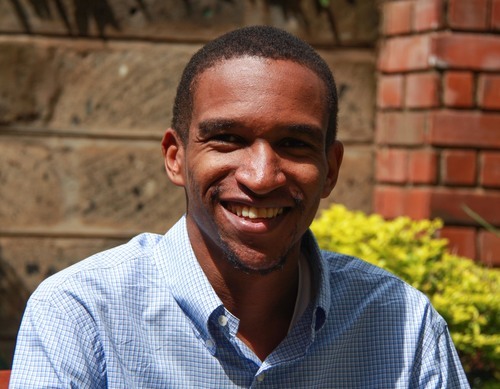 James has been involved in multiple engagements spanning from financial inclusion to helping develop peace and public accountability interventions. He has experience in private sector research, and is now passionate about applying behavioral economics to poverty alleviation efforts. Prior to joining Busara, James worked as a Research Associate at Millward Brown, and also had experience working for the United Nations. James has an undergraduate degree in Communications and Business Management from Abilene Christian University and a graduate diploma in International Management from the University of Liverpool.